Celestial Voices Newsletter contains messages from the Ascended Masters who transmit profound wisdom that changes lives for the better. 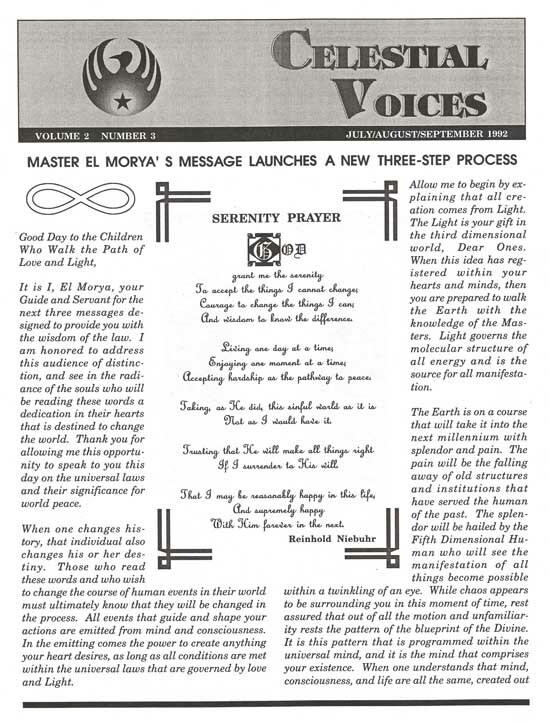 Timeless Wisdom regarding humanity's Ascension Process is transmitted by the Ascended Masters in these newsletters. 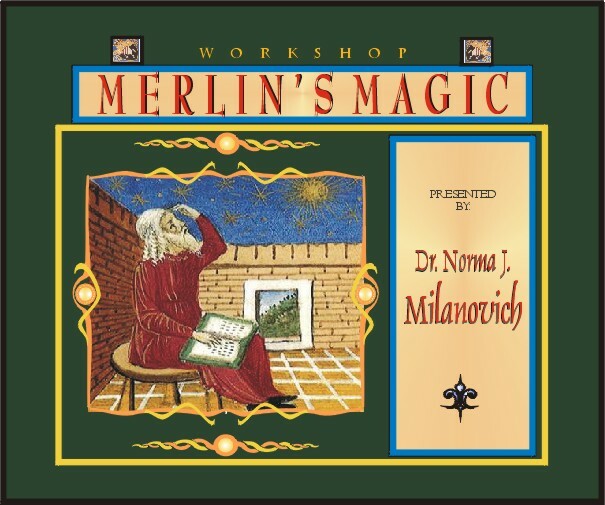 If you like the information Dr. Norma J. Milanovich brings through in her books. YOU WILL LOVE THESE NEWSLETTERS. In the opinion of many Spiritual Seekers, these newsletters contain some of the highest information ever received on the planet. 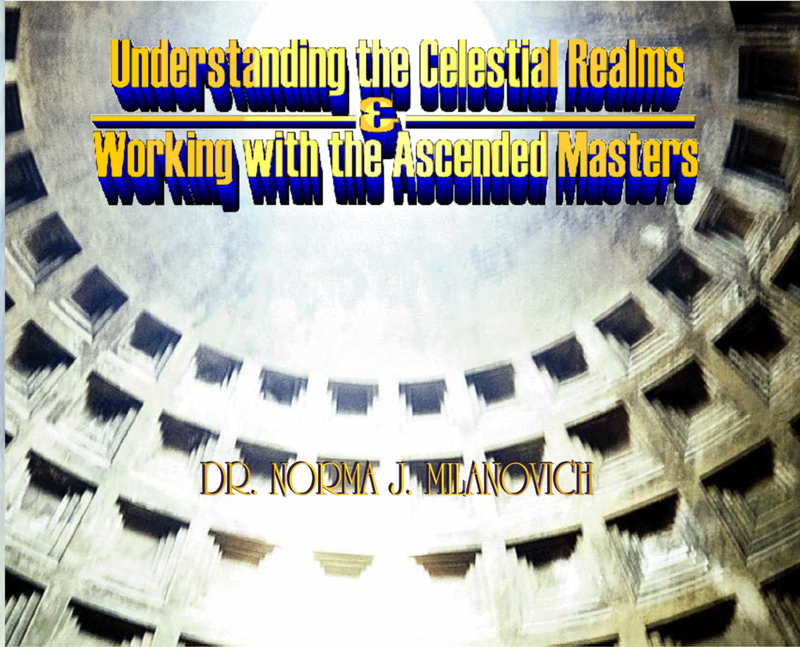 You may purchase the Celestial Voices individually, by section or complete set.